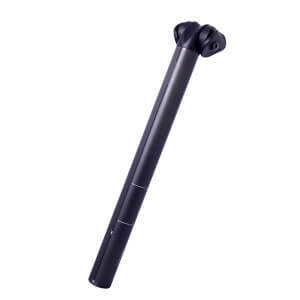 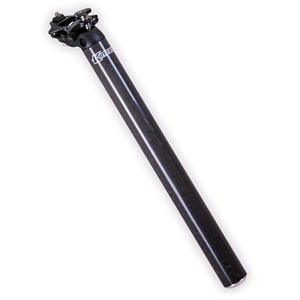 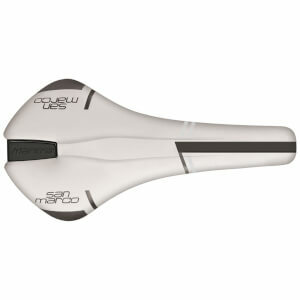 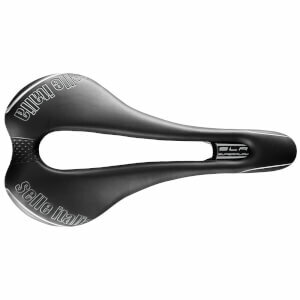 A huge part of your cycling experience and comfort depends on the set-up of your bike saddle and seatpost. 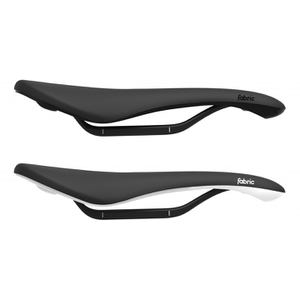 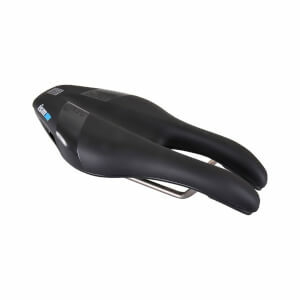 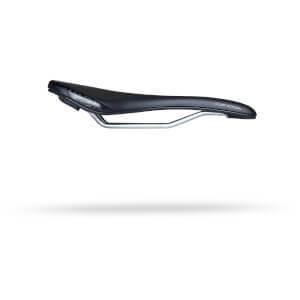 If you're going to be in the saddle for a long time, having even the slightest alteration in your position could result in pain and discomfort for hours and hours, who knew that by simply choosing the right saddle you could ergonomically improve your cycling and reduce pain. 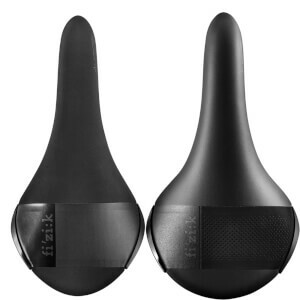 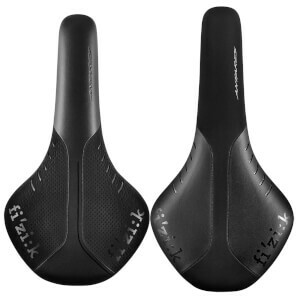 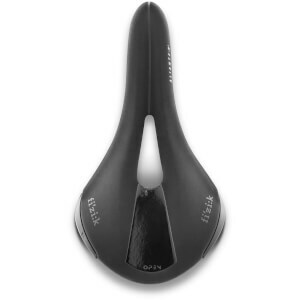 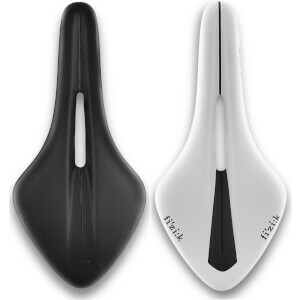 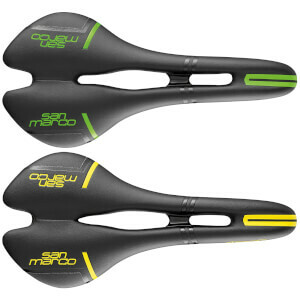 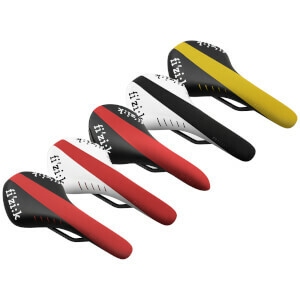 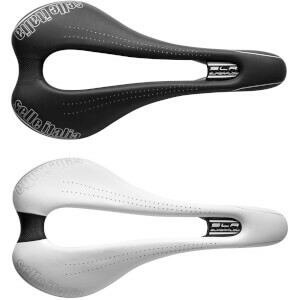 But great cycling saddles and seatposts aren't just designed to ease off the discomfort of cycling for hours on end, they also aid in aerodynamics, bike weight control and come in a range of aesthetic styles to match your bike and personal taste. 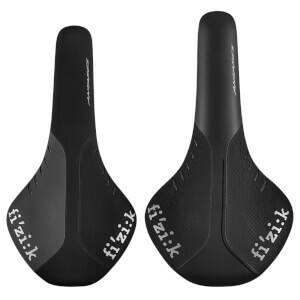 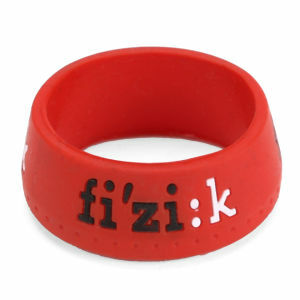 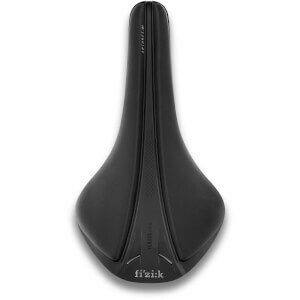 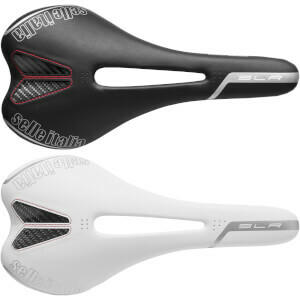 Some of the brands we sell include: Fizik, Selle Italia, SRAM, Scicon and many more. 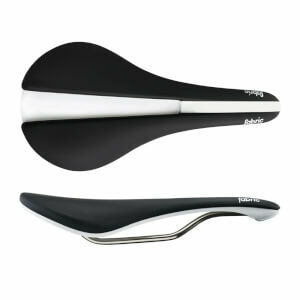 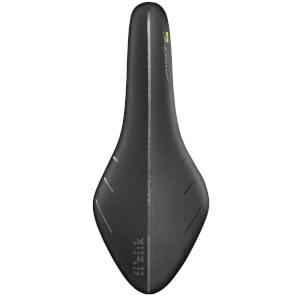 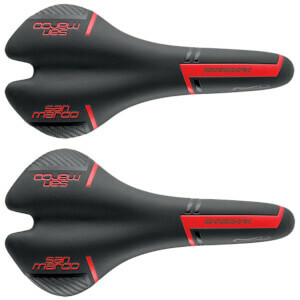 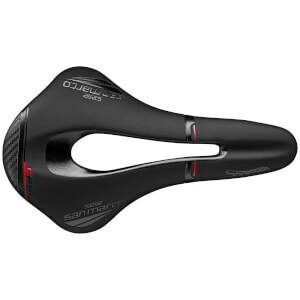 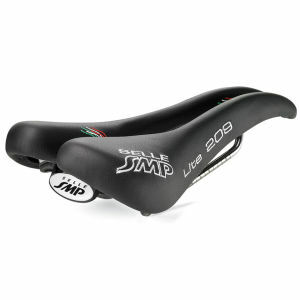 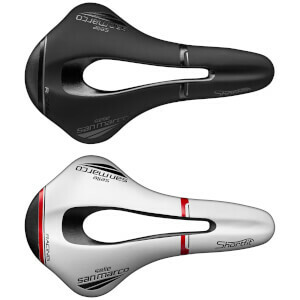 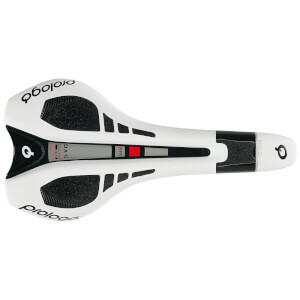 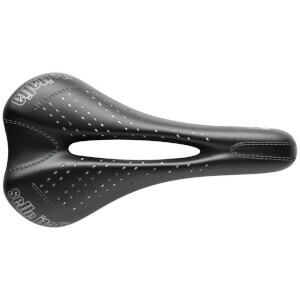 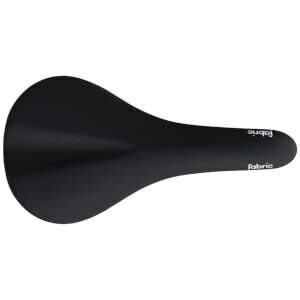 Browse this section for the best prices on cycling saddles and seatposts, only at ProBikeKit UK.